This is a podcast about the obsessions of two very intense people. Emma is a musician and an academic who sometimes programs computers. Darius is a programmer who sometimes makes music and publishes academic work. 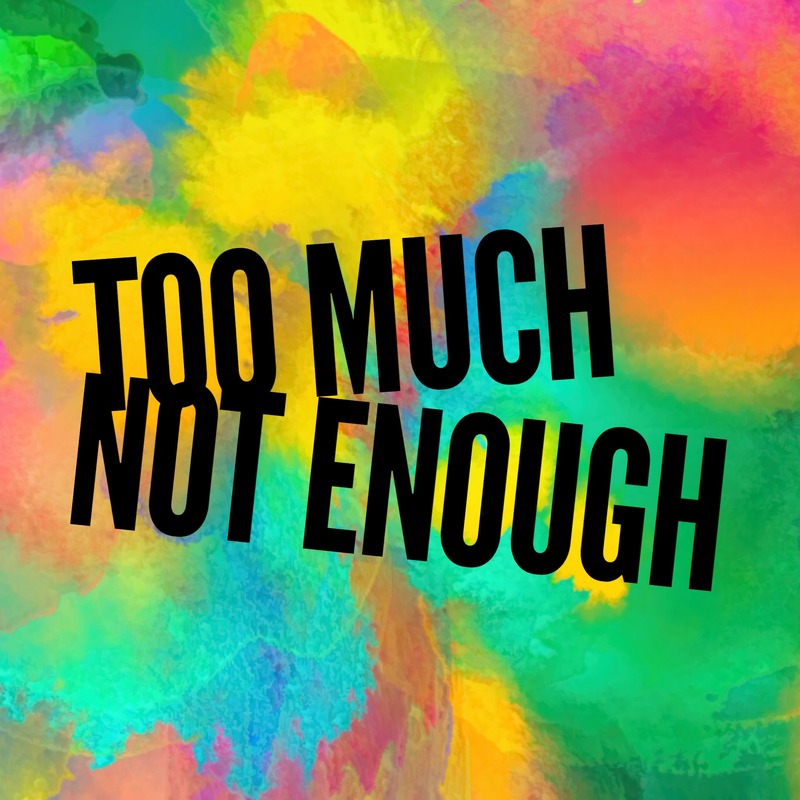 Both of us have a mile-long list of things we’re way too interested in, and in each episode of Too Much Not Enough, we pick one to explore. We also share a ridiculous sense of humor, and enthusiasm for deep dives into literally any topic. And we can't stop making things. Things like this podcast.